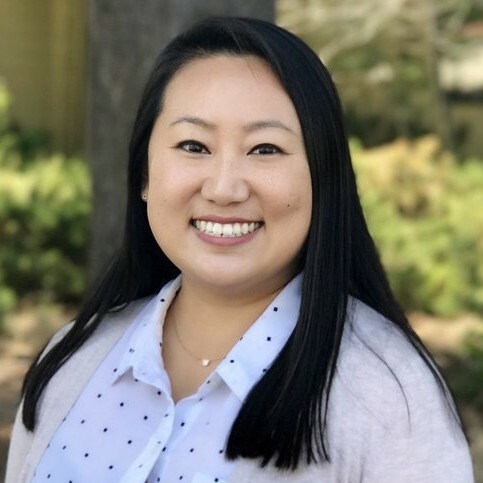 Sarah Kang is an Associate Marriage and Family Therapist who completed her Masters Degree at Western Seminary, San Jose. She received her B.A. in Communications and Sociology from University of California, San Diego. Sarah enjoys connecting with couples, adults, and teens to provide support in areas of anxiety, boundaries, communication, cultural issues, depression, and self-esteem. Her desire is to support clients through the journey of healing, change, and growth. She is bilingual in Korean and English. She has received training in the Process Therapy Model by the Process Therapy Institute. She is a member of the California Association of Marriage and Family Therapists (CAMFT).